Brief: Unicredit was going to launch the first edition of their new event called Miercurea Minților Creative (Creative Minds Wednesday). 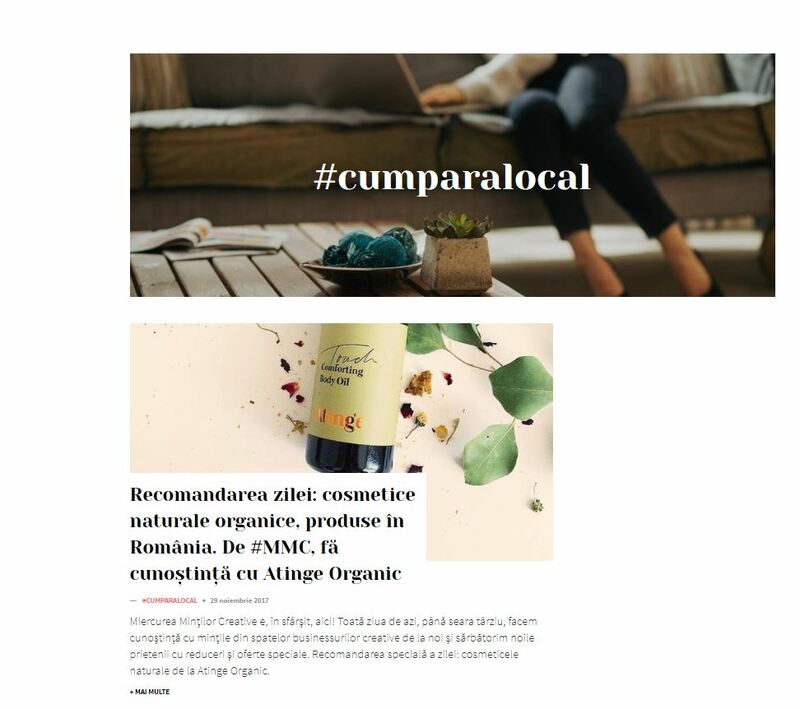 Its goal was to bring together authentic Romanian businesses in their beginning and their customers or future customers, to create a powerful bond. Unicredit wanted us to help them popularize their event (MMC), make it the news of the month and lend some of our brand’s credibility to their new event. They also wanted to drive traffic to their event. Concept: Create a trustworthy guide to MMC, showcasing a selection of the best brands that are part of the event. Offer useful information and tell the story behind these brands, in order to make our readers become curious and want to find out more by participating in the event. Deliverables: Special section, 5 native articles (researched, crafted), native banners, promotion.